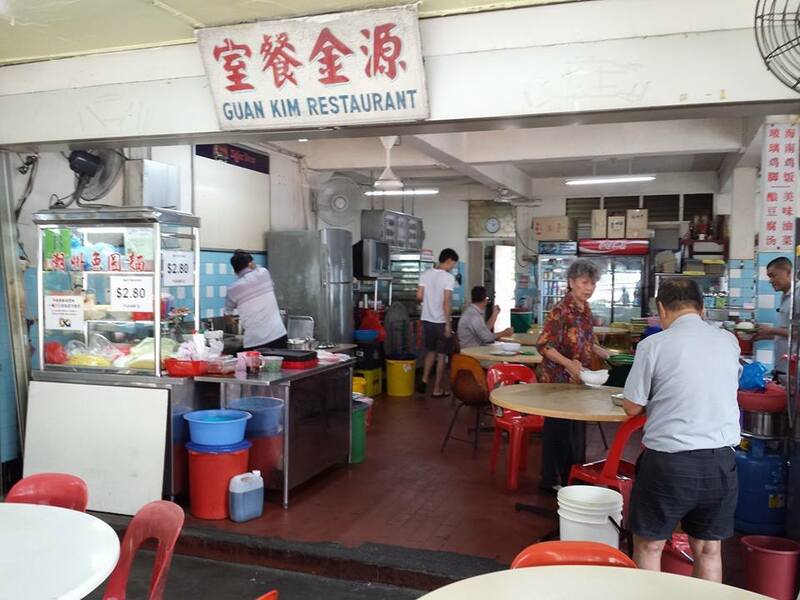 makan at guan kim coffeeshop next to tanglin halt market on 10.4.2014.
was waiting in queue for the S$2.80 teochew fishball noddles & saw a few tables ordering the curry fish head. decided to have that instead. 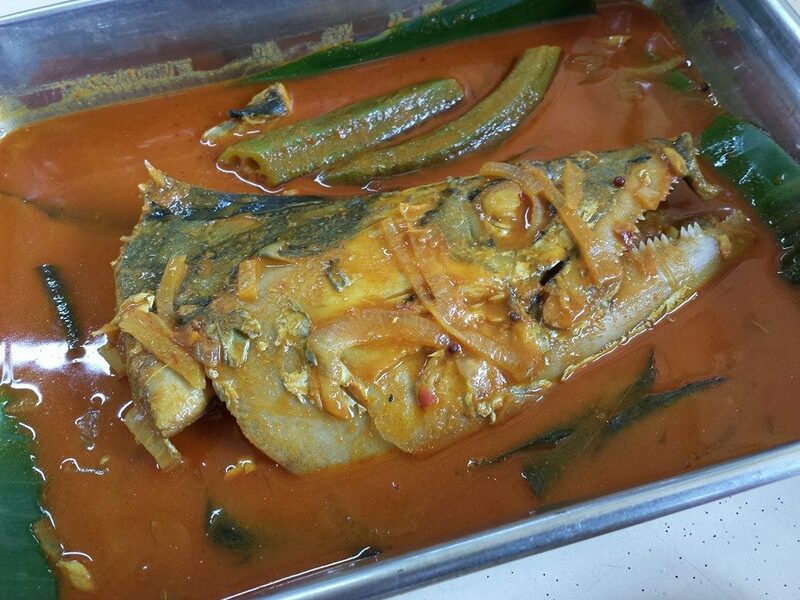 fish head was only S$6. i guess 1 of the cheapest around. 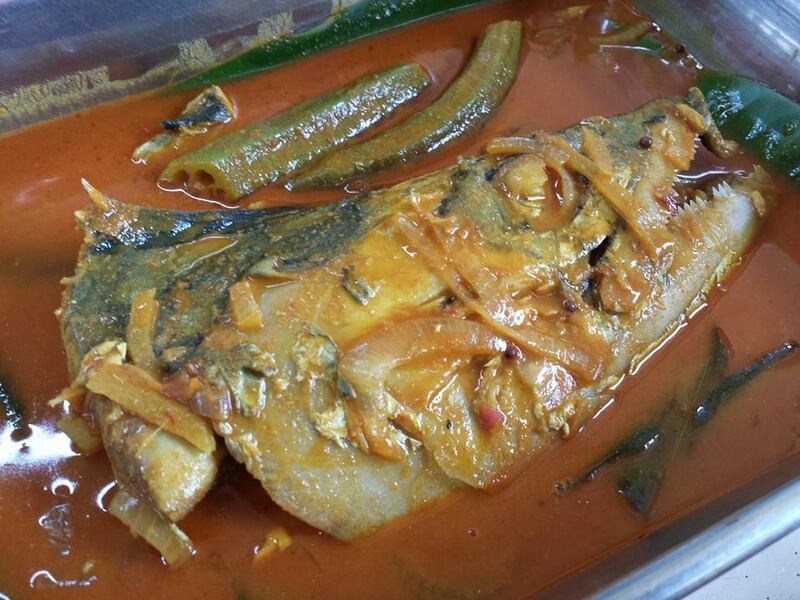 the tenggiri (spanish mackerel) fish head was ok, the curry was average or below, a bit powdery, taste like some mix, not great ones. 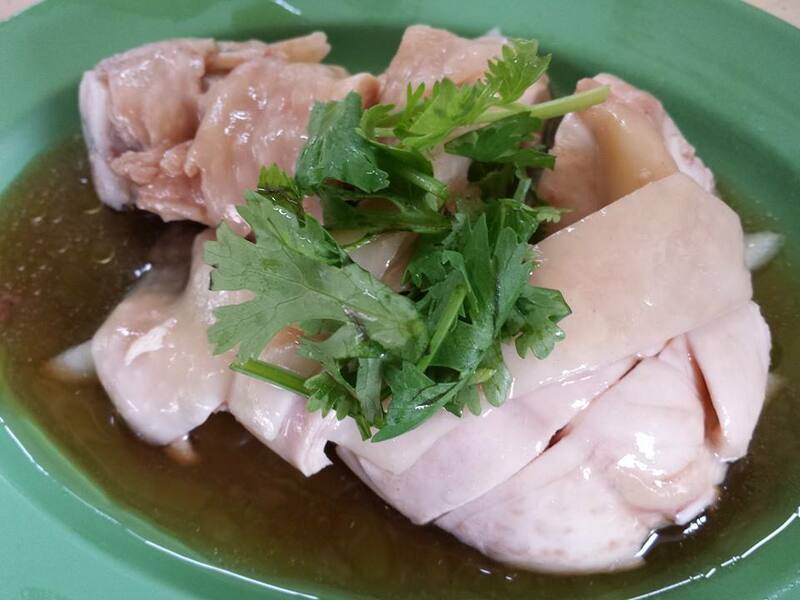 the S$3.50 white cut chicken (白斩鸡) drumstick was quite well done , like many good chicken rice stall. texture-wise chicken was very smooth & tender (and tasty with the sauce). 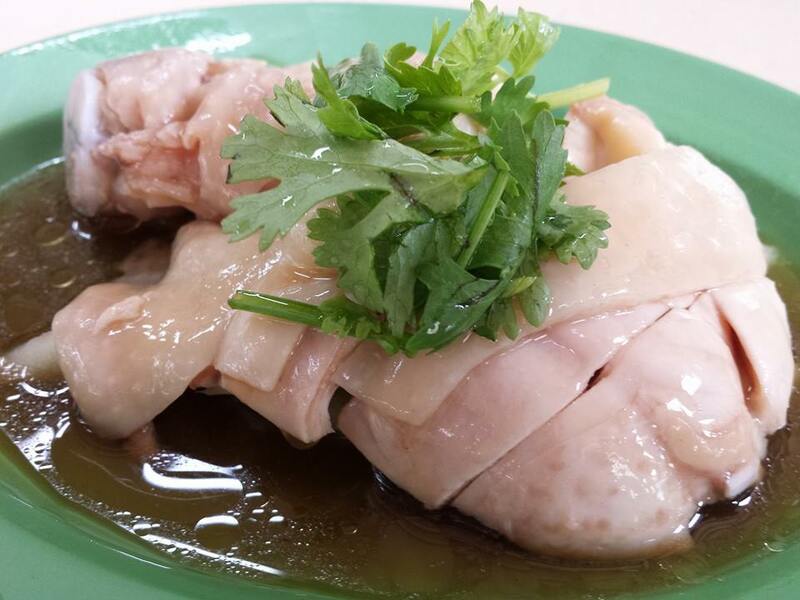 like a friend said, its quite different with kampong chicken, which is much sweeter. This entry was posted in Buon Appetito! and tagged chicken rice, curry fish head, 白斩鸡, drumstick, guan kim coffeeshop, kampong chicken, spanish mackerel, tenggiri, white cut chicken. Bookmark the permalink.